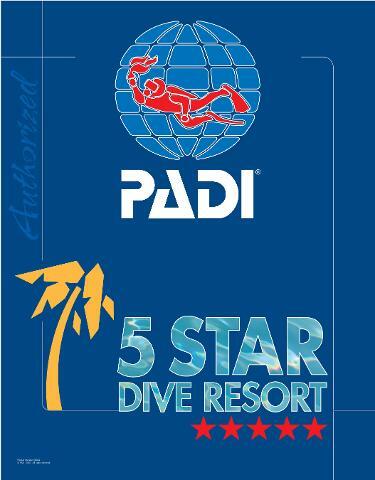 Panama Dive Center is the only PADI 5 Star Dive Resort in Santa Catalina, this upgrade recognition from PADI is because of our effort to maintain the highest quality standards in training and also in all the services we offer to each of our clients. Panama Dive Center has been recognized by our clients as the TopChoice in LonelyPlanet and TripAdvisor, we really take care of the service we offer from the time they make a reservation online till the time they leave. We think that even though for us it is the same “job” every day, for our clients being here is a once in a lifetime experience, so we do our best to give them all we have to make this experience the best. Panama Dive Center also has access to a very good deals on gear and dive computers through our Dealer Program with ScubaPro and Suunto. Santa Catalina is a small fishing village on the Pacific side of Panama, recognized and well known around the world for The Point, an incredible surf spot and at the same time the nearest point of departure to Coiba National Park. It is a quiet village of no more than 300 locals and another 200 foreigners living here permanently, with a variety of cultures mixed, from America and Europe, where you can improve your surfing and diving skills and get lost in the quietness of this beautiful place. There are 2 seasons, dry season from December to April and rainy season from May to November with the rainiest months being October and November. The dry season is the high season for tourism, partly because of the arrival of whale sharks, which arrive between February and March. Cold water (22ªC average) makes the plankton bring in bigger animals, making it an underwater festival for divers. In the rainy season, the water is warmer and amazing underwater life makes this season a complete adventure. It rains approximately 3 hours per day during May, June, July and August, a little bit more in September and much more in October and November. The warm water temperature (29ªC average) makes it very comfortable to dive. If you are lucky, you can have some great experiences at the end of July to the beginning of September with the humpback whales that are in the area during that time. It was declared a World Heritage Site by the UNESCO, and is part of the Marine Corridor of the Pacific, from Galapagos in Ecuador to Coco Island in Costa Rica. It offers great underwater life during all months in the year and an adventurous dive experience for each of the divers and courses we teach here. in protecting the 760 different species of fish that can now be found here. In 2004 UNESCO declared Coiba National Park a World Heritage Site. Want to share diving with others on a whole new level? 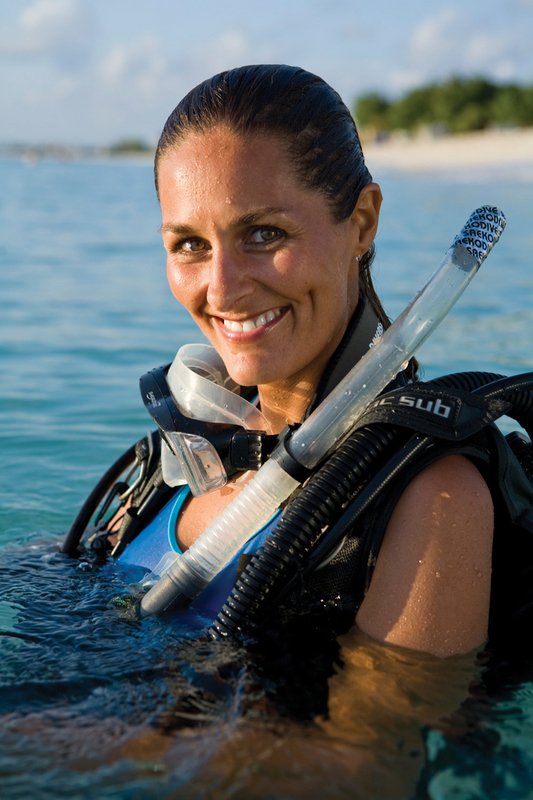 Take the PADI Divemaster course and do what you love to do as a career. 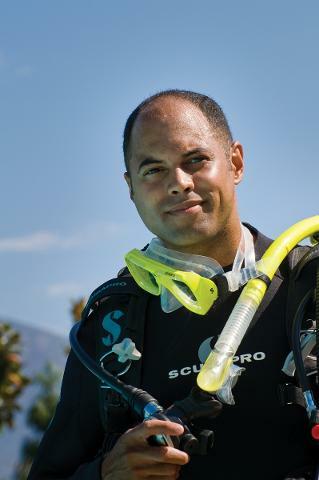 Scuba divers look up to divemasters because they are leaders who mentor and motivate others. 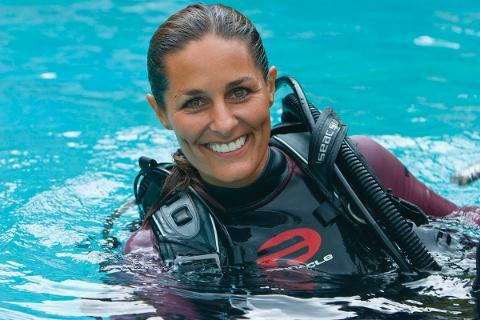 As a divemaster, you not only get to dive a lot, but also experience the joy of seeing others have as much fun diving as you do. 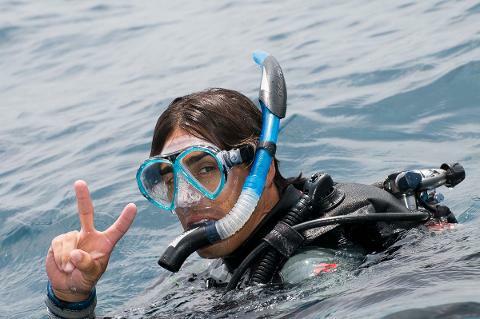 As far for the requirements you need to be a PADI Rescue Diver, who is at least 18 years old. Emergency First Response Primary and Secondary Assistance (CPR and First Aid) training within the past 24 months. 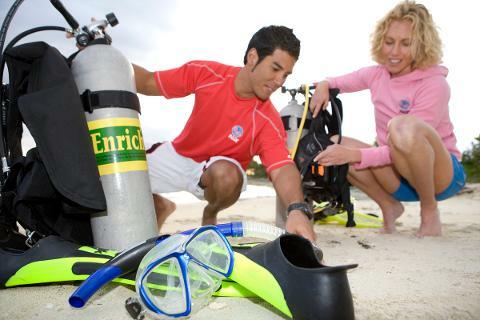 Note that qualifying certifications from other diver training organization may apply (e.g. NAUI). Just let us know which one you have. During your stay inSanta Catalina, you will be doing all the oractical skills as well as the theory. You will be given your Divemaster Crew-Pak, which includes the book and other reference materials like the PADI Instructor Manual ,The Encyclopedia of Recreational Diving and slates, that you’ll need during the course. We will provide the videos to assist you with the learning process and you will need to complete regular knowledge reviews and write a final exam. If you´d like to do the theory part of the course before you arrival, this is the option for you. It gives you a bit more breathing space during the course, as you won´t have to spend time on the theory while you´re here. You need to do this through our dive center, so let us know and we´ll send you the link. You can work through eight knowledge development sections using a web-based system that lets you learn at your own pace. 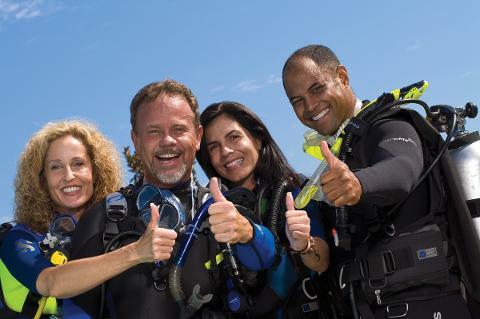 You also have access to an online version of the Divemaster Manual for reference during and after the course. E-Learning has an additional cost which is determined by PADI. You will also be handed the physical crew pack when you get here.